Thank you for your interest in supporting the Lavender Rights Project’s 2nd Annual Art Auction. We’re proud to provide this unique opportunity for supporters to invest not only in our organization’s sliding scale legal services for low-income LGBTQ+ folks, but also in the professional and economic development of local trans and queer artists and performers. We’re offering the following levels of sponsorship with the intention of making involvement more accessible to smaller, local businesses. 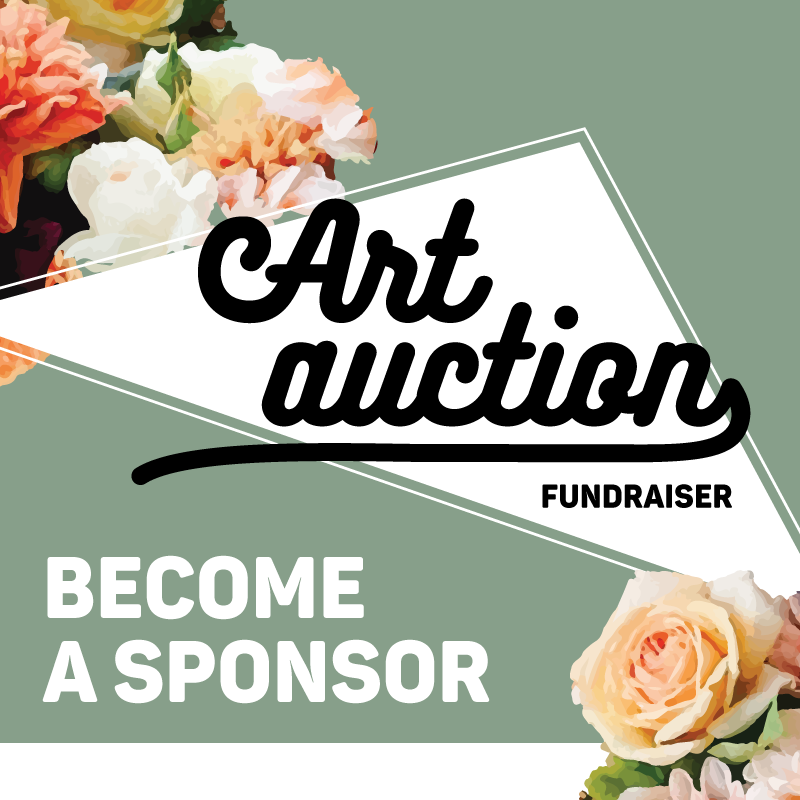 Sponsoring the Art Auction is an effective way of gaining exposure for your business/organization and brand, supporting local artists, and showing solidarity for trans, gender non-conforming, queer, and LGB+ communities. If you’re interested in becoming a sponsor, please email, mail, or drop off the Sponsorship Package and all checks to Lavender Rights Project, 2425 6th Ave S, Seattle, WA 98134. Want to contribute to the event with an in-kind donation for silent auction or raffle? Submit our Procurement Form and we’ll be in touch!